An extremely dangerous terrorist from a group linked to Islamic State (ISIS/ISIL) has been arrested in Chechnya, the head of the republic, Ramzan Kadyrov, has posted on Instagram, adding that more than 50 members of the group have been detained so far. “On Saturday, Imran Datsayev, a highly dangerous terrorist, was detained. He had managed to escape during a special operation in the village of Geldagan earlier,” Kadyrov wrote on Sunday. The militant was caught near a shopping mall in the center of the republic’s capital, Grozny. Police had blocked the man’s way and he threw a grenade at them, Kadyrov said. Security forces managed to capture the suspect alive. He is now being questioned and has been naming his accomplices and weapons sources, Kadyrov wrote. 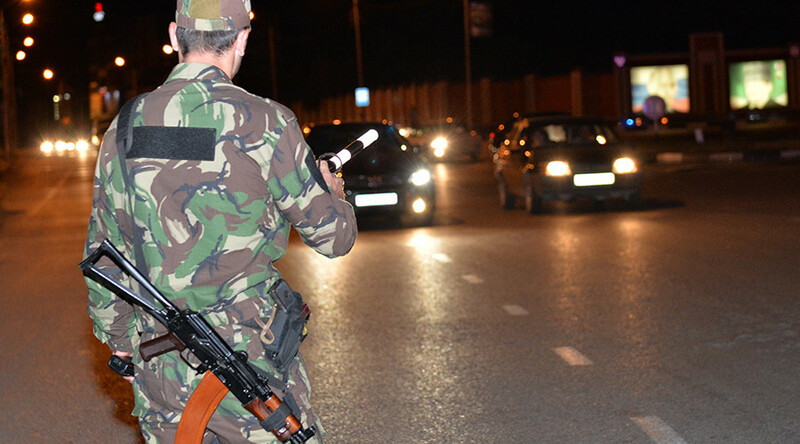 “On Saturday, two more terrorists from the same group were detained in Nalchik, the capital of another southern Russian republic, Kabardino-Balkaria, as they were trying to flee the region. They are now being taken to Grozny,” Kadyrov added. The entire terrorist group has now been eliminated, with over 50 militants taken to police stations in the region, the Chechen republic’s head said. 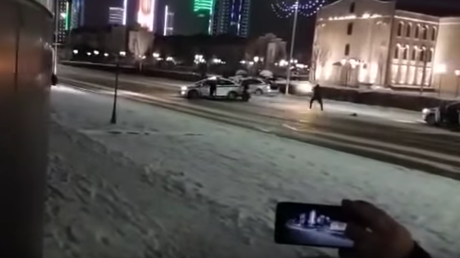 In mid-December, a group of gunmen attacked police in downtown Grozny. According to Kadyrov, seven militants were killed in a special operation to apprehend them, and four others were arrested. Two months earlier, security forces killed eight militants in a shootout in which four policemen were injured, the local Interior Ministry said in a statement.